Exciting adventures in the forest! Short walk to the hiking trail! on the hillside and Yumigahama Beach on the seaside. 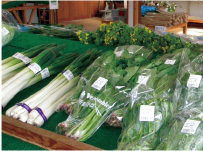 ingredients, and Daisen's local beer and sake. Perfect as a base camp for climbing Mt. 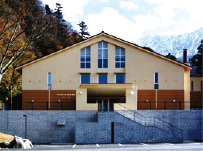 Daisen, and as accommodation for enjoying winter sports. Take some time to enjoy a conversation with the trees in nature's paradise. Nestles in the majestic settings of Mt. 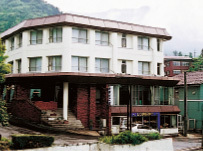 Daisen, the hotel is a perfect base for hiking, trekking and skiing. You can also savor original dishes prepared with an abundance of local ingredients, and the beauty of the four seasons. Closed: 2nd & 4th Tues.
Popular for Home of Milk's special soft serve ice cream, made with plenty of milk! It's a treat that is only available here. Be sure to try it. 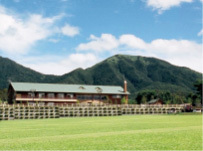 The largest hotel in San'in offers fantastic views of Mt. 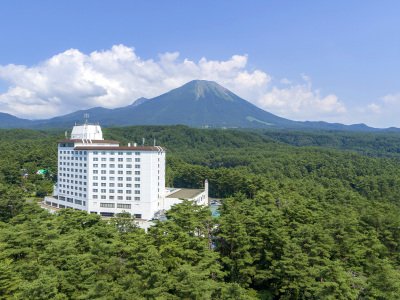 Daisen and the Sea of Japan from its guestrooms. 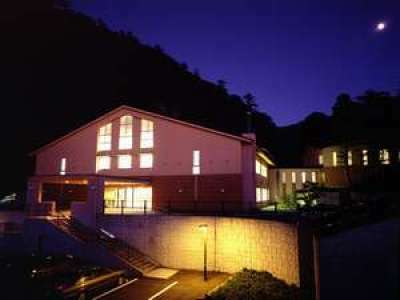 It is situated in a location convenient for leisure and sightseeing in the Daisen area. 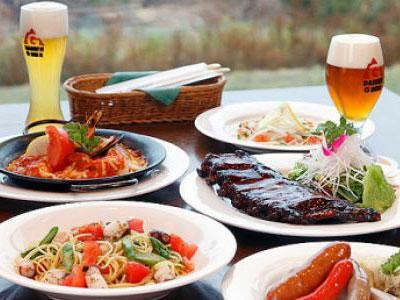 You can enjoy a buffet, Japanese or French cuisine at dinner. 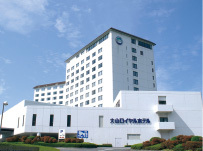 The hotel has communal hot spring baths, which can be enjoyed by day guests as well. 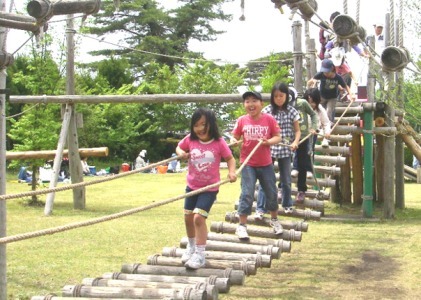 West Japan's largest field athletics ground offers 45 activities! 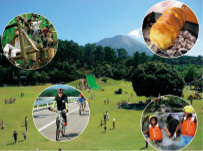 The Experience Program is packed full of nature activities, including cycling, pizza-making and zipline! There is a camping site adjoining the athletics ground! Enjoy a day of fun! Enjoy the best beer, delicious food and spectacular views. Closed: Tuesdays in Jul. - Aug., Dec. - Mar. Mt. Daisen which Tottori is proud of. 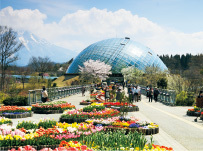 At flower parkTottori Hanakairo, you can enjoy the flowers of the four seasons in a superb landscape with a view of this beautiful mountain. 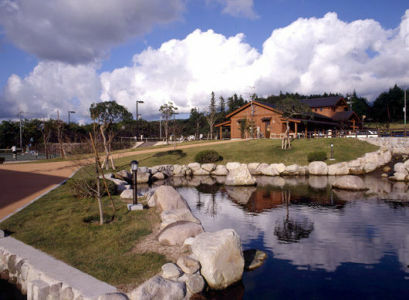 At Japan's largest park set in a 50 ha land, you will find many beautiful sceneries. Savor the breath of nature and the beautiful flowers to your heart's content. 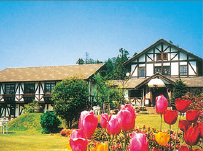 A stylish English-style building with sparkling stained glass windows, surrounded by a garden filled with flowers. There is a cafe attached to the antiques shop that sells antiques from Britain. Happy Hour (Special brunch)11:00-12:30, Sat. & Sun. 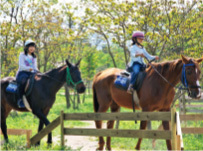 You can enjoy a variety of riding courses, including a taster course for riding a horse on reins inside a pen, and trekking off-the-field. 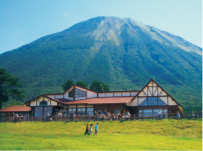 The restaurant, popular for its cheese fondue, and the cottage let you fully enjoy the Daisen resort. 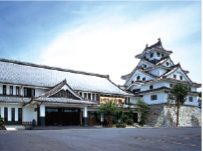 Houses and exhibits about 12,000 pieces of work by the world renown photographer Shoji Ueda. Many of his works use San'in as theme, his famous work includes "Four Girls". 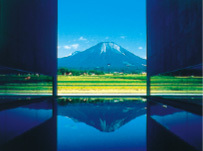 The museum is recommended for its manmade pond, with offers a view of an upside-down Mt. 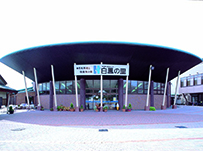 Daisen, and the video exhibit room. The confectionary theme park is designed as a castle. Many souvenirs and local specialties, including the famous "Tochimochi", are available. 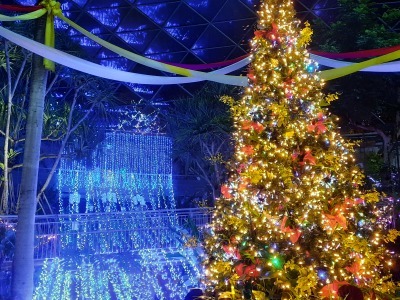 Enjoy shopping in its spacious and pleasant shop. 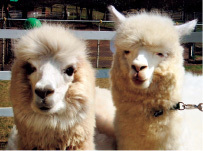 *Subject to closure for maintenance from Dec. - end of Feb.
You can interact with animals at the farm. 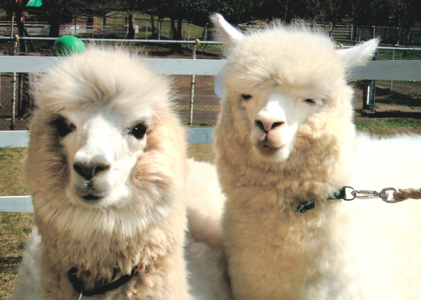 Capybaras, alpacas, kangaroos, rabbits and dogs each have a petting area. 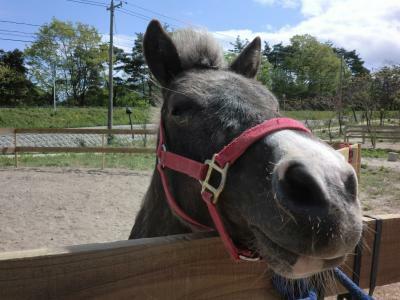 You can also ride ponies and milk goats. 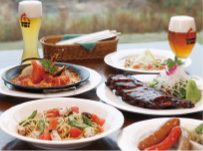 Meals on offer include BBQ and light meals. 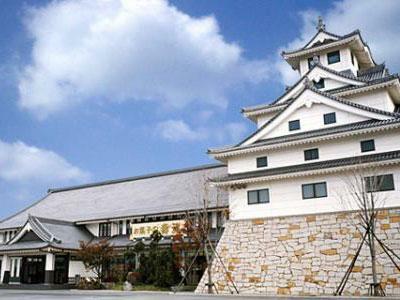 You can shop for souvenirs and enjoy dishes prepared with healthy and delicious homemade tofu at Dongurikan. 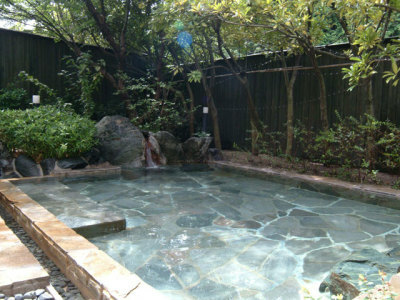 You can also soak in the bath filled with gentle hot spring water that contains no disinfectant. 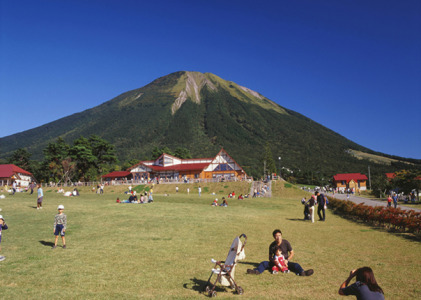 Situated near the Roadside Station Hiruzen Kogen, you can enjoy hiking, cycling and miniature golf. The communal baths on the second floor offers the view of the sea of clouds. Dishes prepared with Jersey beef, which is rarely distributed outside of the region, are popular. You can enjoy a blissful walk in the sky for about 8 minutes one-way, with views of Mt. Daisen, which changes throughout the four seasons. A variety of wild plants and butterflies will greet you while you're up there. 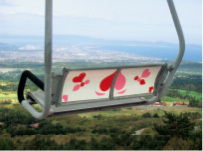 The lift takes you to the observation deck, 900 meters above sea level. 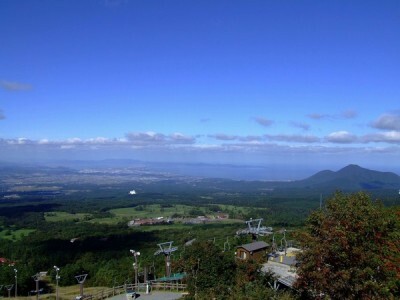 It affords a heart-stopping panoramic view of the Sea of Japan and the changing hues of the blue sky. Copyright © Daisen Resort Network All rights reserved.